For most people, achieving a healthy, beautiful smile is the reason for receiving orthodontic treatment. Using braces or aligners, we can not only put your teeth into their proper, healthy position, but a great smile will also improve how you look and feel. 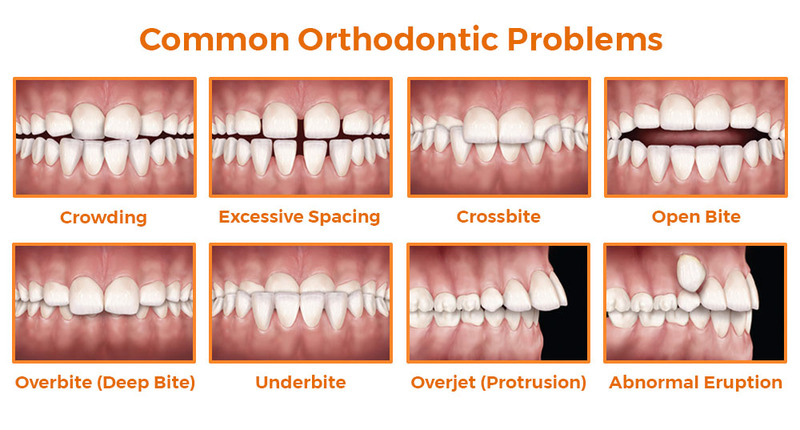 Whether you have crowding, an underbite, or any of the other number of common orthodontic problems, we will talk you through how we can fix the issues and ensure you are comfortable and confident in your course of treatment.